Everyone is different. That’s why your story pitch should be customized. Make it relevant to the editors’ audience, their type of media outlet, and their beat. Join the Public Relations Society of America Alaska Chapter for an in-depth discussion with Anchorage-based reporters across multiple media. They’ll share the best and worst pitches they’ve ever heard. How to reach diverse audiences. Angela Gonzalez is the chair of PRSA Alaska Chapter’s diversity committee. 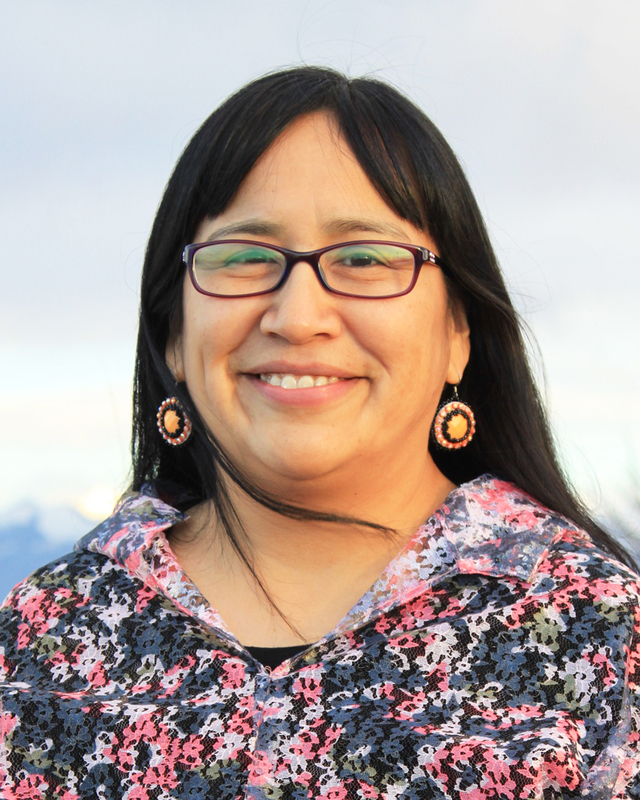 Angela is Koyukon Athabascan and her hometown is Huslia, Alaska. She enjoys taking photos and blogging about the Athabascan culture and Alaska Native topics on her blog, called the Athabascan Woman. Angela is a member of the Alaska Native Media Group and the Public Relations Society of America (PRSA) – Alaska Chapter. She received the 2016 Bruce Pozzi Chapter Service Award from PRSA – Alaska Chapter. 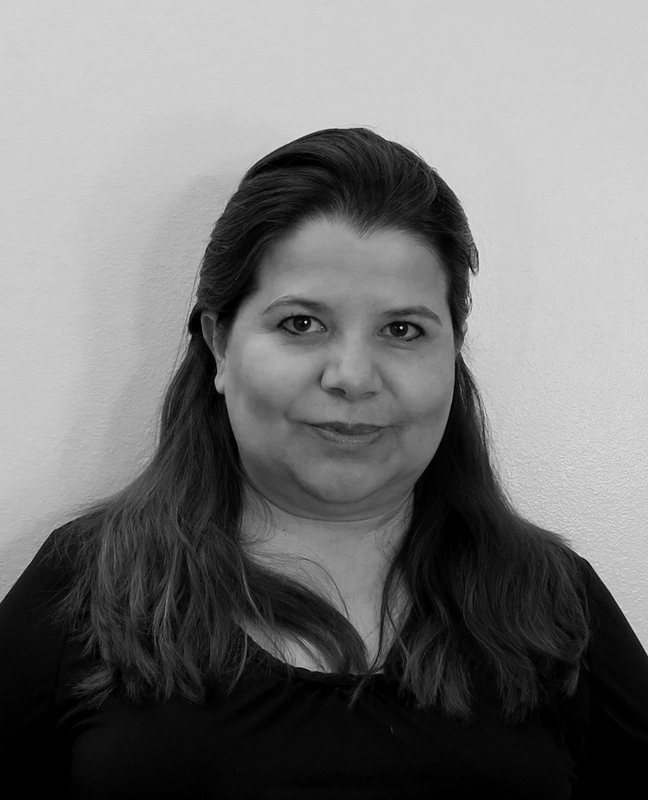 Gabriela Olmos is a writer, editor, translator and art curator. She is the editor of Sol de Medianoche, the Hispanic newspaper in Alaska. As a writer, she has published 11 children books in Mexico and one in Canada. She has written more than twenty articles in different periodicals. In 2009 she was nominated by the Mexican government for the Astrid Lindgren Memorial Award, one of the most important awards of the world in children’s literature. As an art curator, she has shown exhibits in Mexico, Japan, France, Canada and the United States. 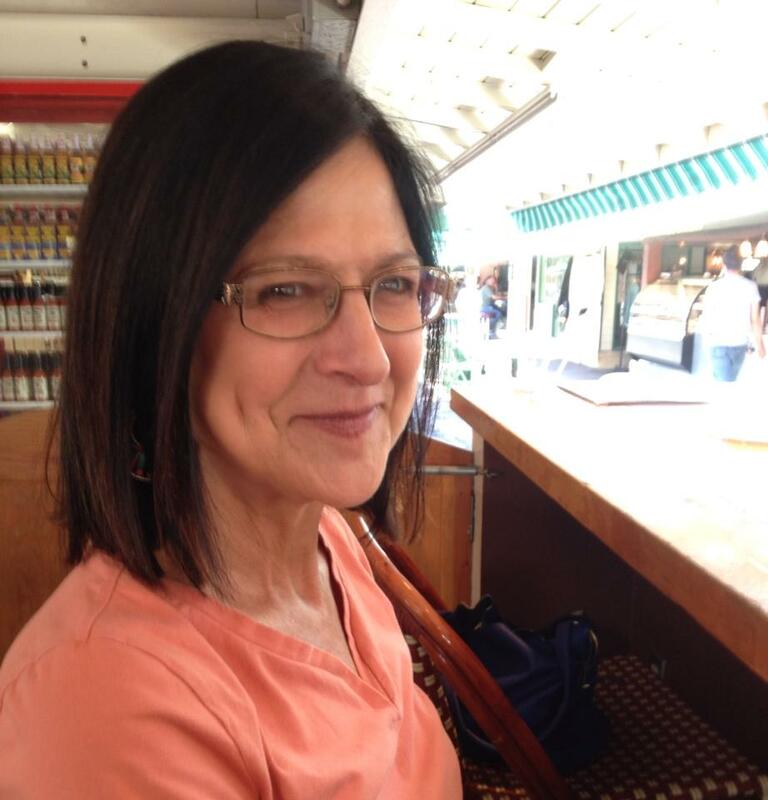 She has served literary and cultural juries, as well as boards for national and international institutions. She has taught college-level classes, given lectures and participated in roundtables on art and culture in Mexico, Peru, France, Spain, and the United States. She holds a B.A. in Communication for the Iberoamericana University, and an M.Ph. in Critical Theory for 17, Institute of Critical Studies, both in Mexico City. Rachel D’Oro is a longtime Anchorage-based Associated Press reporter. She covers a variety of issues, including natural events such as volcanoes and bear maulings, issues involving rural Alaska and Alaska Natives, as well as any other news that might arise in the vast state. She has traveled extensively in Alaska, including to remote villages and stops along the Iditarod Trail Sled Dog Race. D’Oro, who has more than three decades experience in journalism, was a reporter for the Long Beach Press-Telegram in California before relocating to the Alaska in 1996. She never liked California’s sweltering heat, so Alaska turned out to be a fitting move. Rhonda McBride has a long history of working in both radio and television in Alaska – as well as in commercial and public broadcasting. In the last few years, she’s covered politics for KTVA, Channel 11 – and most recently has begun hosting a new program called Frontiers. Her resume isn’t conventional. She once was a TV anchor in Las Vegas. She also spent ten years in Bethel working as news director at KYUK, a public radio and TV station, which broadcasts in both English and Yup’ik. You may remember that she moderated KAKM’s Running candidate debate series for a number of a years – and for many years covered Rural and Native issues for KTUU. She also did a brief stint as a Rural Advisor for Governor Sarah Palin.